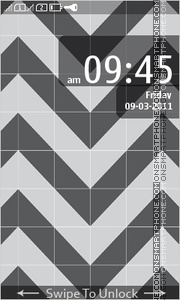 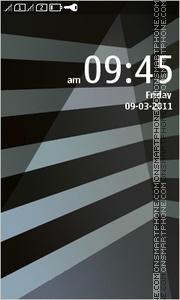 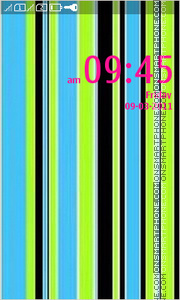 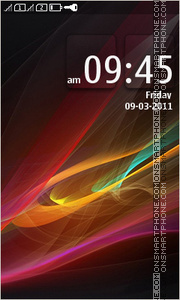 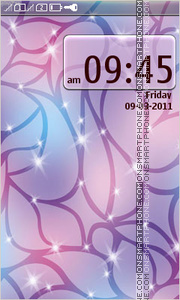 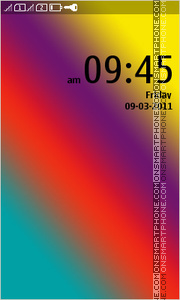 Bright pattern - theme for Nokia touch phones. 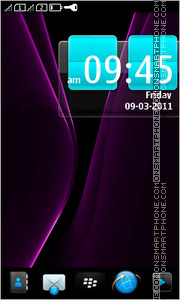 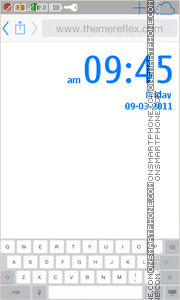 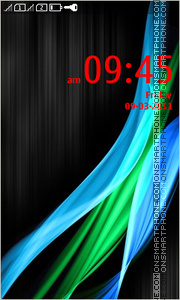 Amazing free Nokia Asha theme. 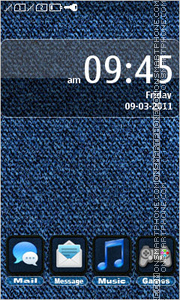 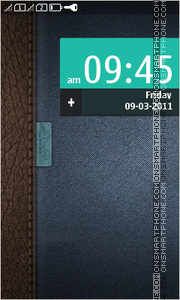 Beautiful jeans theme for Nokia Asha smartphones.